In just a few years Russian DJ/Producer Arty established himself as one of the leading lights in uplifting progressive house and trance. After the successful releases in 2012 of “When I See You” and “Must Be The Love”, he’s back with another masterpiece! 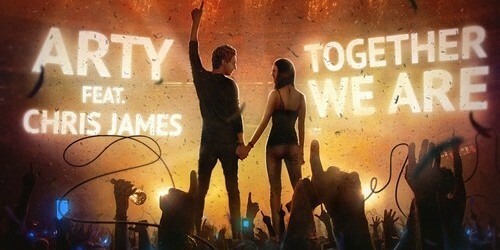 His new track is called “Together We Are”, featuring vocals from Chris James. A lot of you will know Chris from his track “The Veldt” with Deadmau5. 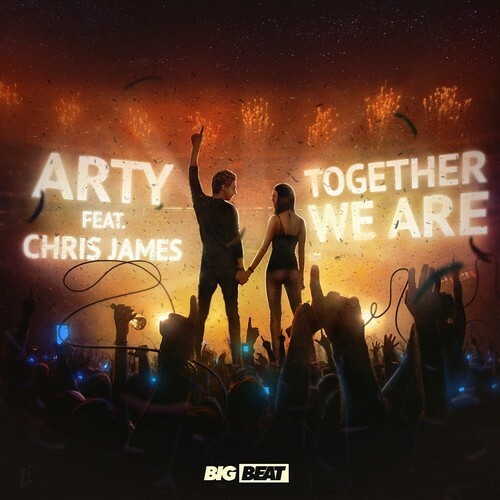 “Together We Are” will be released on February 18 on Big Beat Records.